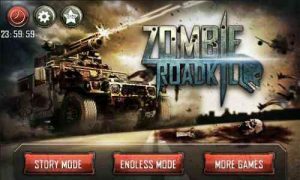 Zombie Roadkill 3D : Zombie Roadkill is #1 action game that blends the boundaries of classic shooter games and timeless racing games. The rules are very simple – slay the endless waves of zombies or have your brain eaten. Intense zombie-blasting action and racing gameplay! Awesome! I love this game! Totally addictive! 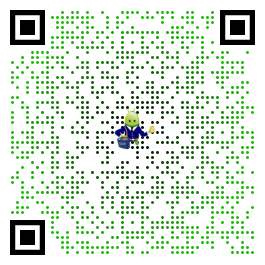 If only it didn’t require a specified number of stars to move from one level to another, and if it wasn’t so hard to get money, I mean come on, 5$ a zombie? It’s hard to get money! Awesome Just wished you could instantly change your view when in machine gun mode, instead of pawing at your screen to turn around all the time. Love the free ammo also! Keep the games coming guys!